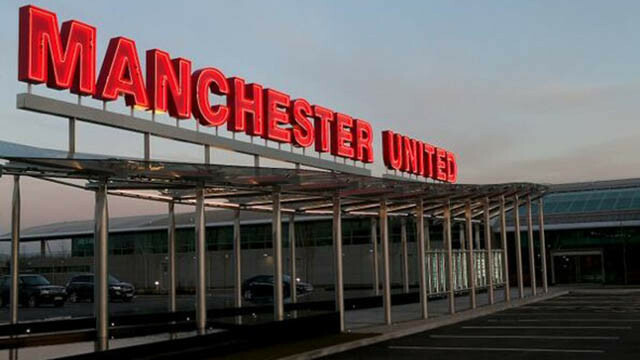 Manchester United Football Club have been struggling to start off the 2018/19 season. 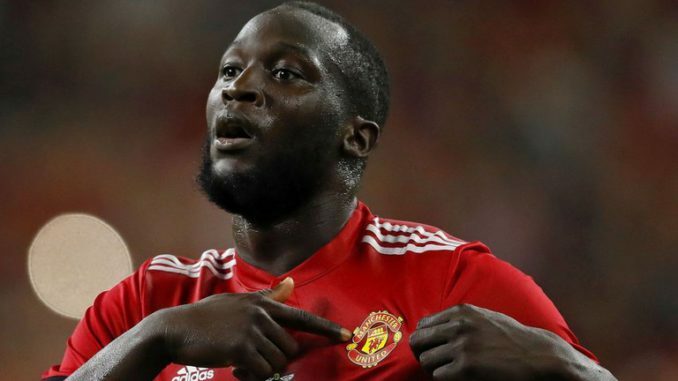 Perhaps the man who epitomises that best is Romelu Lukaku. The striker hasn’t been anywhere near his best for club, which is frustrating when you see how well he’s playing for Belgium at this point in his career. Chances have come at a premium for the 25-year-old, and when Lukaku has had an opportunity, the striker has missed them more often than not. “With Belgium, I’ve been playing for 10 years since I was 16,” Lukaku is quoted as saying by ESPN. “Players know me much more. Here I still think my teamwork between myself and my teammates can improve and be much better. I mean, he has been here for over a season now, and he really did hit the ground running in United colours. For strikers, scoring goals becomes a habit, as does missing chances… Unfortunately, he’s doing the latter right now. To break that cycle, he needs a good run of games in which he plays well and hits the back of the net. Hopefully, that starts tomorrow. His biggest criticism has been the fact that he often struggles in the bigger matches. 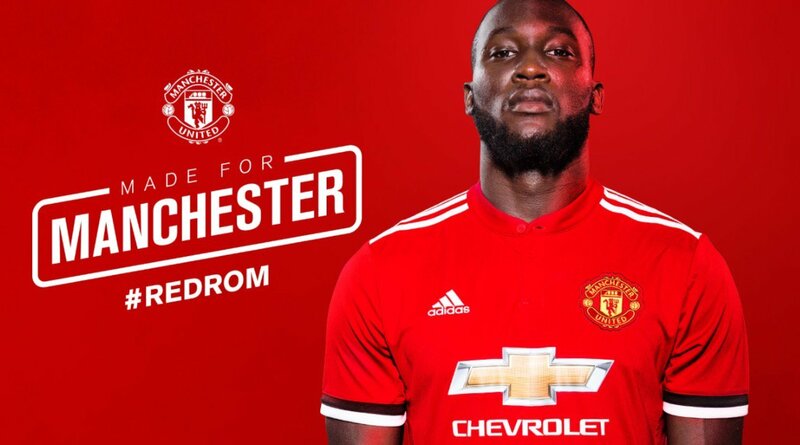 Juventus at Old Trafford is a massive test for Lukaku, he’ll go up against some of the best defenders in the business. It’s up to him to work hard, break them down and find the back of the net.